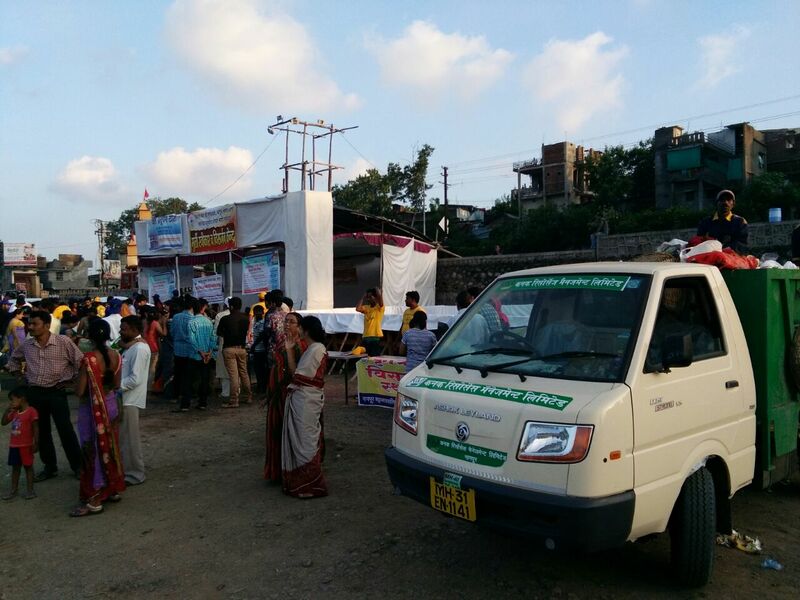 On 18 September, Ganeshotsav Nirmalya Rath service was organized by KRML at various immersion points for Ganesh idols at Nagpur City. Mayor of Nagpur city - Mr. Anil Sole, MLA Kamptee - Mr. Chandrashekhar Bawankule and other NMC officials were present in Rath Yatra.KRML team collected garlands, flowers etc from Ganesh Idols for immersion and tried to prevent the tanks from getting full with such materials. 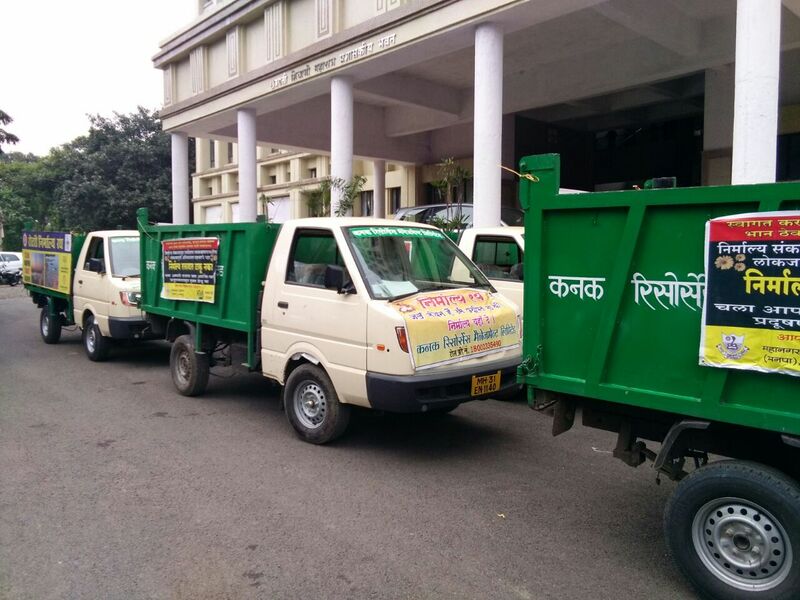 KRML vehicles were working till next day morning around 5 am. A project aiming at ensuring the self sustainability of the desert village of Salasar Balaji whether it is social, environmental or economic and at making it a model for religious centre sustainable management. Salasar Balaji, by being a very important religious centre in North India attracting Lacs of devotees of Hanuman on Chaitra Shukla Chaturdashi (around month of April) and Purnima, benefits from huge tourism and economic opportunities for the local population but also imposes a heavy stress on the environment. Massive increase in transportation, waste generation and water and energy use during those peak seasons are slowly deteriorating Salasar’s natural environment.This deterioration is a threat to the sustainability of the village’s resources, to its tourism activities and thus economic sustainability in the long run and also results in health risks for the local population. CDC proposes a 2 years project aiming at ensuring the self sustainability of the desert village of Salasar Balaji whether it is social, environmental or economic and at making it a model for religious centre sustainable management. 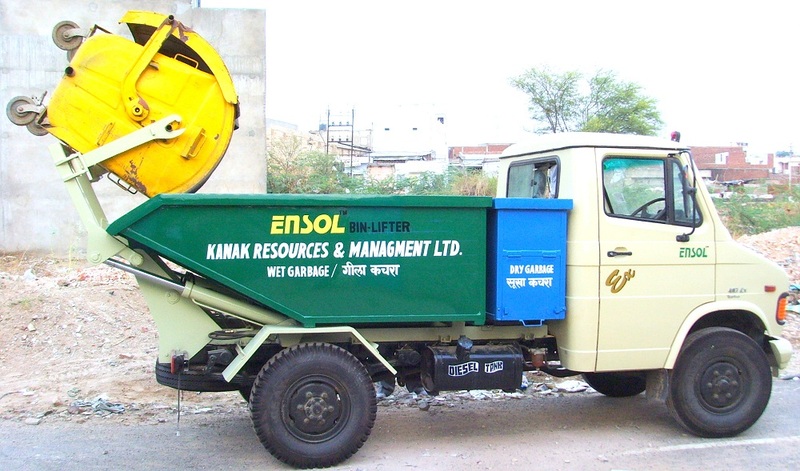 This is to be done through rainwater harvesting and reuse of waste water for irrigation purposes, solid waste collection, transportation and sanitary disposal, the reuse of food and organic waste to produce energy (biogas) and recycling of the waste to generate income for the local population. 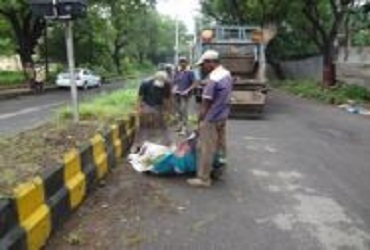 Nagpur Municipal Corporation (NMC) has begun Swachta Abhiyan called “Majhe Shahar, Swacha Shahar" (My City, Clean City) on 2nd Oct 2013 in Nagpur city. 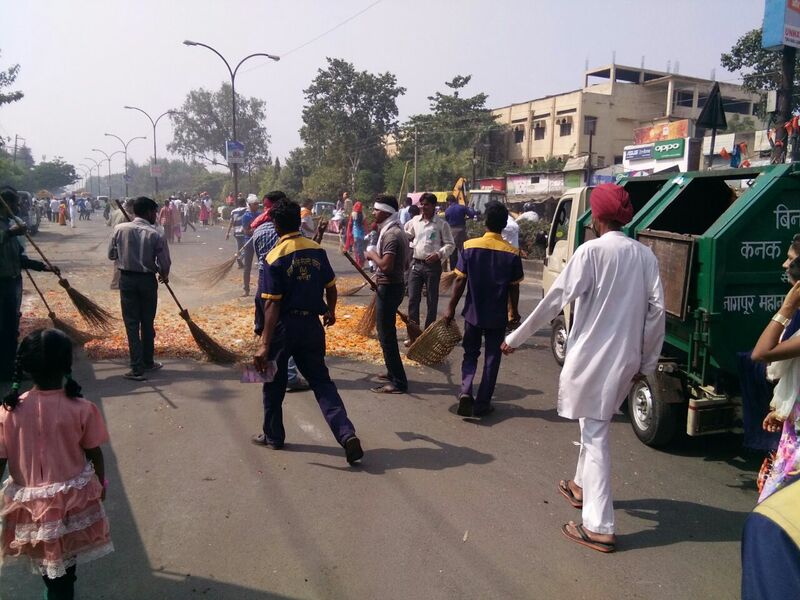 The cleanliness drive was inaugurated by Municipal Commissioner and Mayor of Nagpur City. 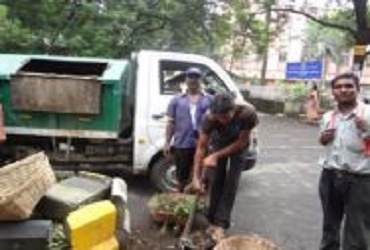 KRML team is executing the task of cleaning the whole city. 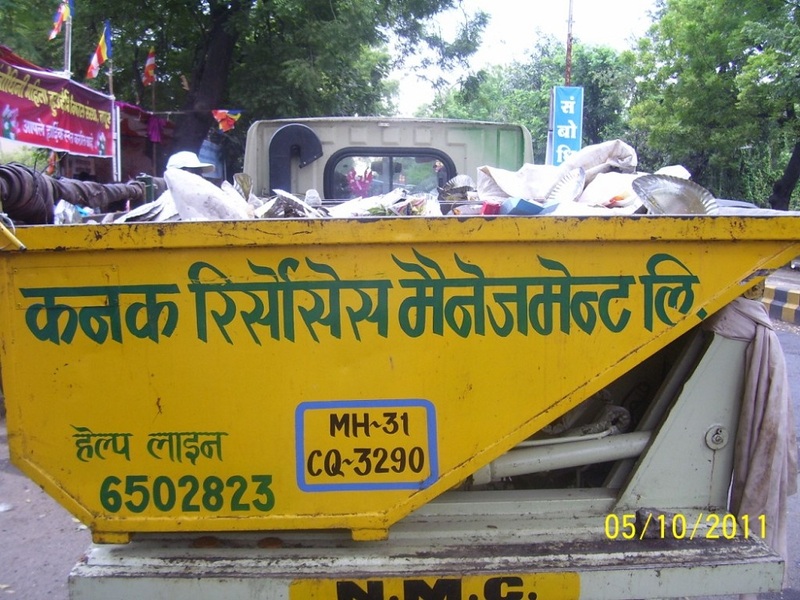 Till now 67 tonnes of garbage has been collected from government colleges and hospitals. 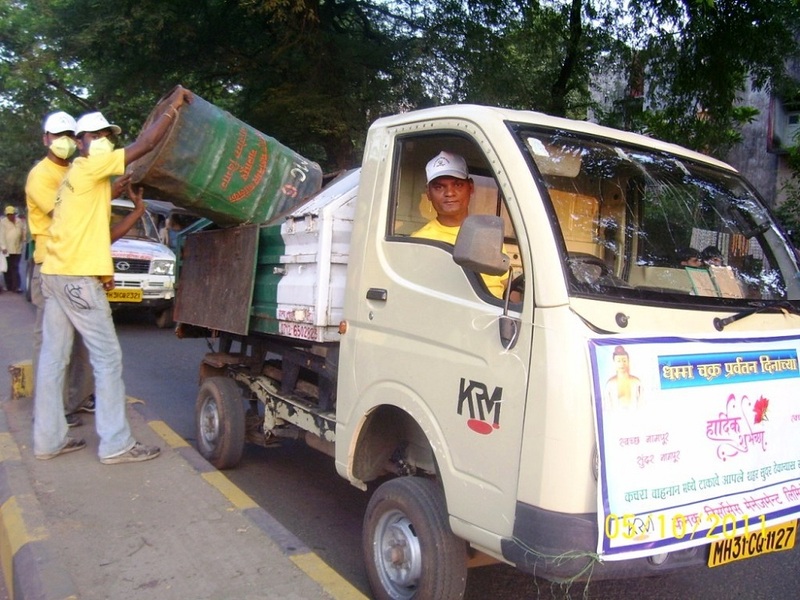 The KRML team has planned to clean schools, gardens, playing ground, main roads, uncovered areas, Dahan Ghat and tanks, Government offices and Open plots. Swachta Abhiyan will conclude on 10th Oct 2013.